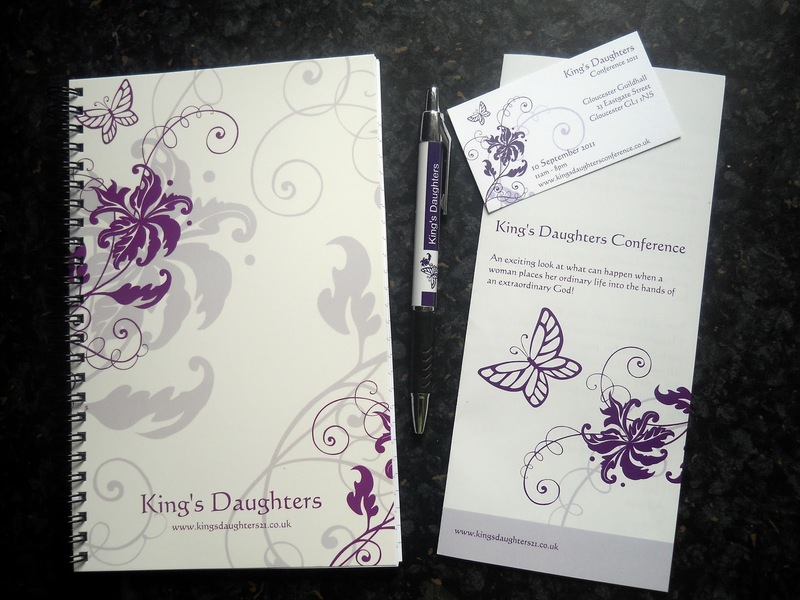 I am so excited about this month's giveaway as the person who gets it will be the first person in the world to possess this beautiful King's Daughters note set! Even I don't have this gorgeous set yet. 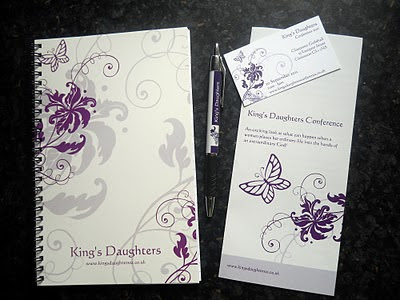 So here's the deal, if you are the first person to buy your conference ticket here using the reference 'giveaway' I will send this beautiful notebook and pen set to you along with your conference ticket. If you miss out don't worry they will be available at the conference and on the conference website. 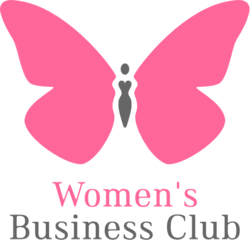 Being a woman reflects the heart of God, so does being a man but we are focusing on the woman side of things. At the core of our heart what we cry out for is the same as what God cries out for. Did that ever occur to you? I am not talking about the superficial things, these things come from a deeper root. Superficial things like I want a boy friend for example comes from the root of wanting to be loved, needed, accepted, admired, etc, etc. Do you see what I mean? When we crave yummy food we do not reflect God's hunger... I don't think He eats ha ha, but we reflect the need for comfort, satisfaction, enjoyment & pleasure. These root desires are for the satisfaction of the flesh and since God doesn't have a body am sure these things don't reflect Him. What I am trying to point out, is that whatever comes from our heart, deep down inside, is also what comes from God's heart. There is a song that I really like from the movie 'Ten Things I Hate About you!' that sums it up so well! Do you have those cries deep inside of your heart? Do you want someone to want you? Do you need someone to need you? Would you love someone to love you? Do you secretly wish someone would beg you? Do you ache to be enough for someone? Do you hope to be worth pursuing? Dig down deep inside of your soul, what is the heart of a woman crying out for? Write down all of the things that are in your heart and then read to yourself. This is what God's heart is calling out for too. He so desperately wants you to want Him, the entire Bible confirms this. He needs you to need Him, He wants to meet all your needs and give you the desires of your heart. He wants to do all this for you but do you need Him to or are you taking care of yourself quite nicely. Consider all the deep desires in your heart and then you will realise that you are reflecting the heart of God. He wants all those things too. His heart aches for it, read your Bible with this in mind and you will see what I mean. Did you know that God is crazy about you, He loves you so much and He so desperately wants you to love Him this way too? I would like to introduce one of our King's Daughters Conference speakers to you - she is so lovely, you are just going to love hearing from her! Her name is Anna and she writes (and speaks) about the stuff that is important to us women in her book "Becoming You". Most of us want to find some reason for being alive. "Becoming You" considers what would happen if we went to God for the answer. What it would mean if God was the someone who had created us, that he did so with a purpose, and that we could find out what that purpose was from him. Part book, part workbook, Anna shares her experiences of seeking God to find out who she was made to be and what her life is for. Like a makeover, it opens with the 'before', as the reader considers the way that she sees herself and ends with the 'after' as she looks at her real self - the woman she is becoming. Ideal for any woman searching for the meaning of life, "Becoming You" looks at the ways in which seeking God can help you to discover the real you, the person you were made to be. I can't wait to hear what she has to say to us at our conference, in the meantime I highly recommend reading her book which is available on her website www.annasymonds.com and on Amazon. 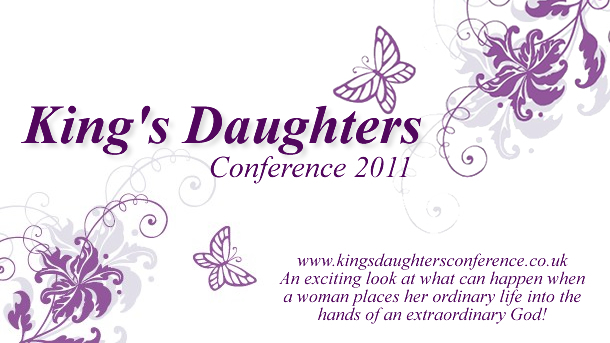 The theme of the King's Daughters Conference 2011 is BEAUTY! "I can't do this, it's too hard!" "Nope, I will push through, I will run until that tree over there no matter what it takes." This was my conversation with myself one morning. I had set a goal for where I was going to run to but half way there I wanted to quit, I was running out of breath and my legs were turning to jelly. The goal was in sight though, near the end of a very long and very beautiful Cotswold country lane. I decided not to quit! No matter how my body felt or how much moaning I was doing in my mind, I had to reach that tree. So I ran without quitting. Then it happened. You always hear of it but I experienced it, I broke through the wall. Now I am sure it wasn't anything like a real runner's breakthrough as I don't run very far at all, never-the-less, it was a breakthrough for me through an invisible wall. It was as if there was literally something keeping me back and once I had broken through it, I was free! I could run and run and run, it was wonderful. The tree came and went and I still wanted to run, when the road came to an end I turned around and ran some more. It was a sweet victory and a precious freedom. Excitement filled the air as I found the breakthrough I so longed for. I knew that from this point forward things were going to get better and I was going to be a brand new runner, one that actually ran for more than five minutes at a time ha ha. Why am I sharing this with you? I thought it was a stunning metaphor for how we can find freedom as women. Too often we settle for less or we give up before we become all that we can be. Excuses pile up. Busyness takes over. We stop believing that we can be anything more than we already are. Condemnation attacks us. So we don't bother, we settle for less and accept that this is how things really are. It's a lie, we can be free, we can break through the wall. Who do you believe deep down inside that you really are? Who do you want to be? What areas are you fighting for breakthrough in? Don't quit, keep believing in yourself, it is likely that those desires are things that God put inside of you and He wants you to succeed in them. One of my deep desires is to have a quiet and gentle spirit. When I first read this verse in the Bible I was enraptured by it because of the words that came next - 'which is very precious in the sight of God.' If God finds this precious then I want it! I have prayed for years that God would work this into me, that I too would have this spirit that is pleasing to God. Every time I loose it with the kids or shout in an ugly way I am so disappointed in myself, but I don't give up, I keep trying because this is who I want to be and this is one of the things that I want to define me. Another one of my deeps desires is to sing beautifully. Although I have already recorded an album I know that I am not the best singer - YET! But I really want to be and not only to sound good but to be able to lead people in worship. I have a lot to learn and am very far from being a great worship leader, but it is my desire to get there. You can read all about my journey in this area here and in my book Hope's Journey. If it's not too personal, why don't you share some of your dreams or desires with us. 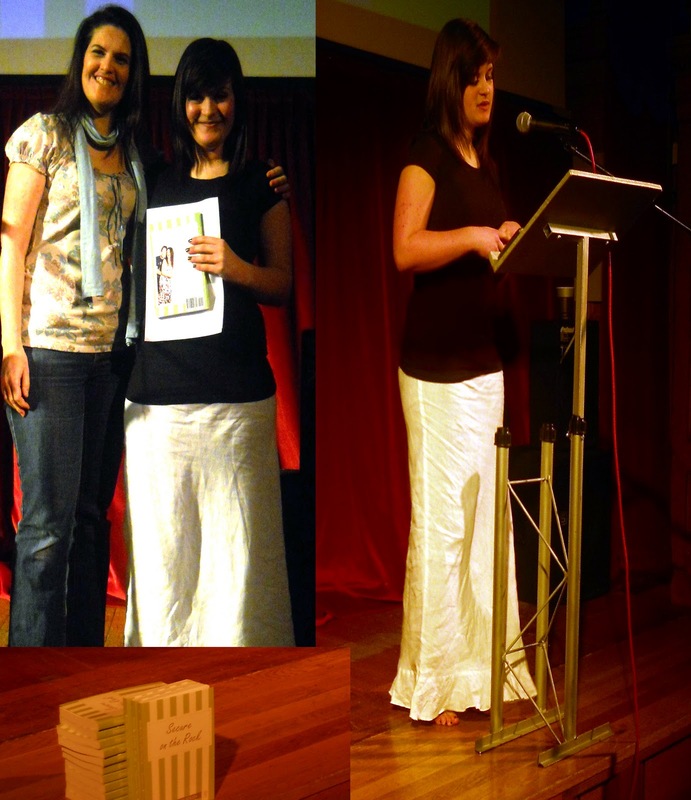 I am so proud of my amazing 15 year old daughter, Jordan! Yesterday she preached for the first time, she shared her story of how her search for paternal love lead her to security in God's love. She gave my book, Secure on the Rock, a good plug and then allowed me to preach a little bit too :) It was such a special day where my wonderful daughter and I were able to tell others of the incredible love that God has for them. Jordan did a great job and I am sure there will be many more sermons to come from her, have a listen here to Sunday's message. 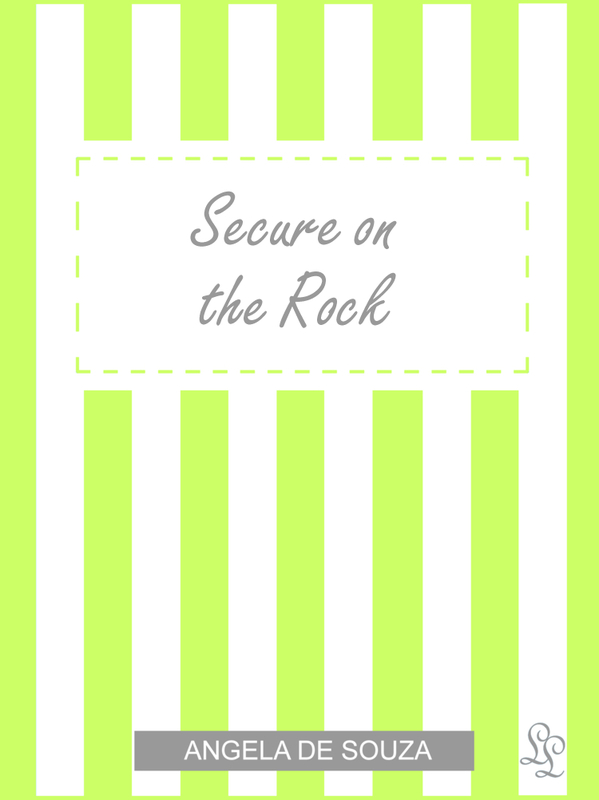 Secure on the Rock has been selling really well, if you haven't already got a copy you can still get one on Amazon or on my FaceBook Shop. 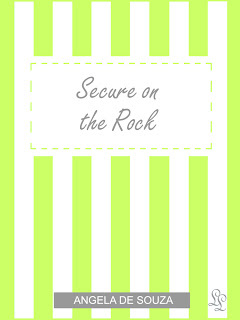 Secure on the Rock - Available NOW! I would be extremely grateful if you would spread the word and most of all if you would leave a review on Amazon. Thank you to everyone for all you kinds words of encouragement and support.